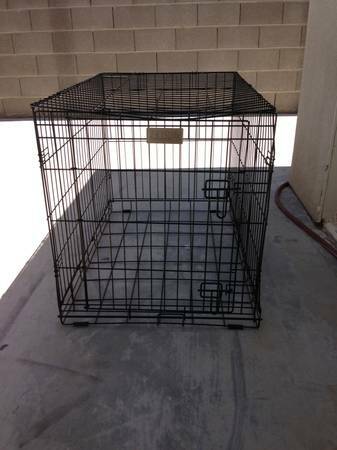 Petco dog kennel, size small. 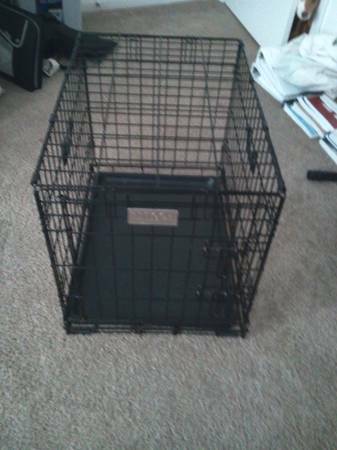 Used for about 6 months, and still in excellent condition. 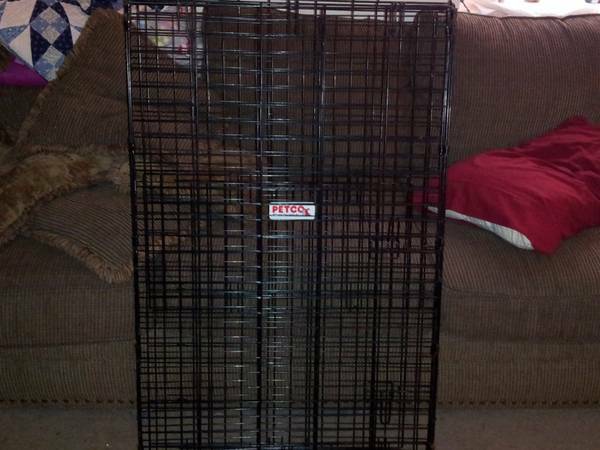 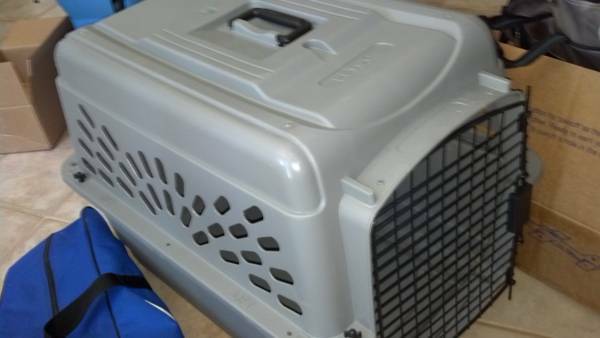 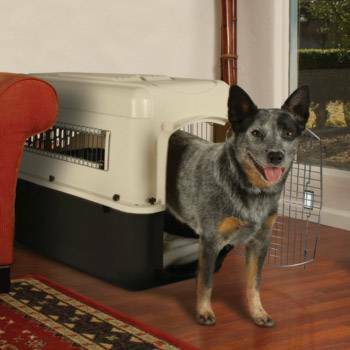 Our pup has just outgrown it Dimensions areSmall28 L X 20.5 W X 21.5 HFor Pets up to 20 TallFor Pets up to 30 lbs.Please reply by email, or call or text quickest response 907 four six five 7282.